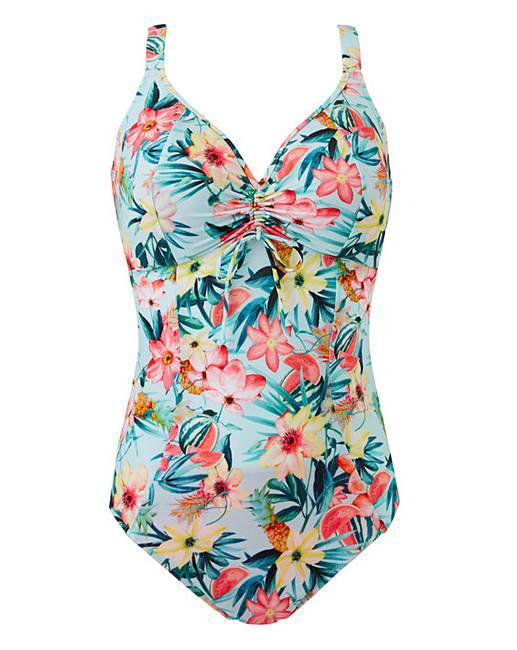 Make a splash in Aloha this summer! 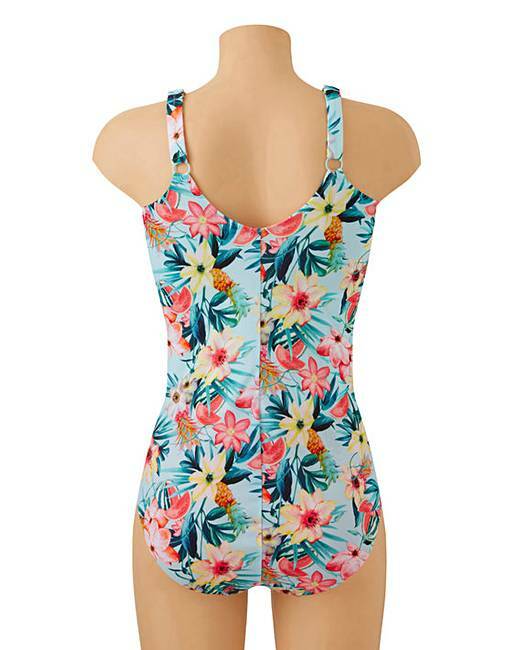 Combining superb fit with this striking design, Aloha puts a spin on swim with this contemporary design which features a zesty tropical print. Designed with comfort and control in mind, this swimsuit offers you an adjustable drawstring neckline with smooth, seamless foam cups, a full brief coverage whilst the internal powernet panel gives you support on your tummy and waist.